In ChefVille, XP is what you need in order to Level Up. As you level up you will unlock more grills, tables & chairs, other restaurant equipment etc. The more people you can serve the more money you will make and the faster your restaurant will grow! 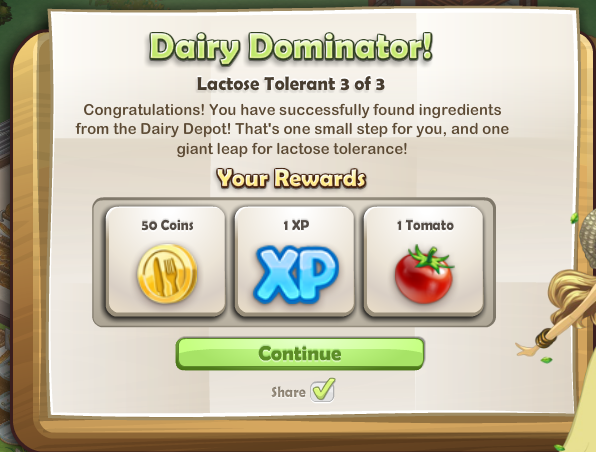 For these reasons, gaining XP is very important in ChefVille. #1. 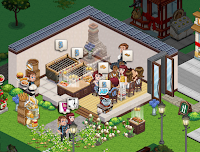 Collecting/Harvesting- You will receive XP each time you harvest an ingredient in your own restaurant. Unfortunately, harvesting ingredients at friends' restaurants will not give you any XP. 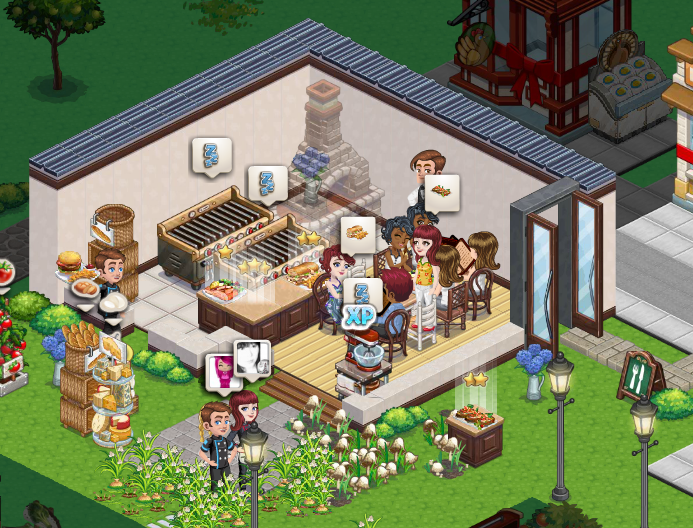 However, you can harvest ingredients from friend's restaurants for your own restaurant! #2. Serving- Serving customers meals will give you XP as well. Just click on the customers sitting in your restaurant to serve them. This will cost some energy, but you will get more coins for serving customers yourself. #3. Completing Goals- You will always have Goals to complete in ChefVille. These Goal icons can be found on the left side of your screen. 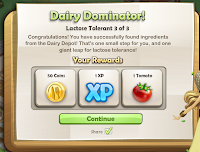 Completing Goals will give you Coins, Ingredients and XP! Be sure to complete goals as they will eventually lead to the availability of roses & recommendations, necessary for unlocking new areas. Please comment below if you feel there is anything else important to note about gaining XP in ChefVille. Thanks For Reading!